If you’re reading this, things probably look great for your residential building products company. Piles of clients? You’ve got ‘em! More work than you can handle? Check! Wonderful! And when you get more work, you need more help – which may mean you need a recruiting partner. The right headhunter makes your job and life exponentially easier! You'll save hours sifting through resumes and looking at job boards. You'll save headaches and frustration. The right headhunter can make hiring a breeze. How do you go about evaluating headhunters to choose the right one for your needs? How can you make sure you will work well together? What criteria should you evaluate to make sure they know their stuff and can back up their claims? For starters, when you search for recruiters, try to make sure you use industry keywords. So for instance: residential building products recruiter or residential building materials recruiter, plumbing executive recruiter, windows and doors sales leadership recruiter, etc. You probably need to try a few combinations to get a list of good options. Next, do a little more in-depth investigation. Does their language & style resonate with you? Do they seem like someone you can talk to? Do they seem trustworthy and knowledgeable? What type of work have they done for previous clients? Are they focused on one industry or have a more broad scope? Do their client reviews lead you to believe they will understand your hiring challenges? Does it seem like they get your industry? A note about reviews: if you take a look at ours, you’ll see we don’t attach company names. Some unscrupulous recruiting trainers teach new recruiters to troll search firm websites for companies listed on testimonial pages. Those testimonials are “proof” the companies will pay a fee to work with a recruiter. Gross, right? Headhunters live and die by their connections, so the more connections the better! After 14+ years recruiting, my LinkedIn connections are around 9,000. This gives me access to hundreds of thousands of industry professionals, which is a big advantage when I need to find someone quickly. If someone has less than 500 connections, it limits their networking abilities, so you might want to consider a more seasoned recruiter. Review the testimonials and reviews, checking to see who they've helped and how. Where did your friend’s company find that dynamite new CFO? Who convinced that super talented salesperson to move from Florida to Minnesota? Your colleagues might know a crack shot headhunter – but you’ll never know if you don’t ask. When you've found a few promising contenders schedule a call to learn more. If you are prepared with what you want to know, you get more out of the call. This is the kind of position I am hiring for – have you done anything similar? This is the kind of organization we are – have you worked with companies like us before? How do you find people? What tools do you have access to? What are your fees? Can you send me an agreement? What happens if the candidate doesn't work out? 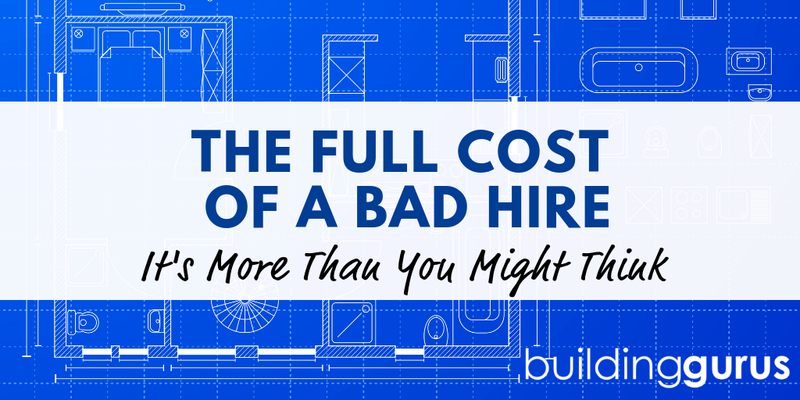 Hiring a recruiter can seem overwhelming, but it can pay off! The right headhunter often makes the difference between a mediocre hire and a business-changing, profit-increasing superstar. I bet I know which you would prefer! P.S. Of course, if you’d like us to find your next great hire, we’d love to help!